Technology has come a long way. 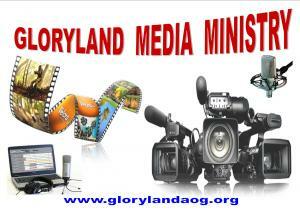 The aim of Gloryland media ministry is to help lift the Kingdom of God to another level, through information, education and entertainment. 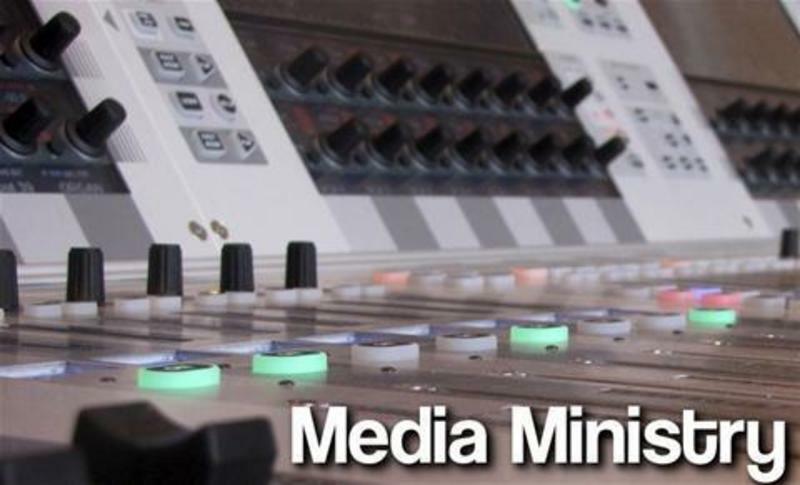 This ministry does not only provides the technical support required for our worship services, but also records various events, teachings and sermons, which are made available on DVD and for viewing or podcasting at our web site. If you answered yes to any of these questions, then you are invited to join us! Call or write Bro. Kenneth for more information about how you can get involved. Join us and help make these positive ideas change the lives of those lost.